Frank C. McDowell has served as a director of our company since 2008 and as Chairman of the board of directors since 2017. From 1995 until his retirement in 2004, Mr. McDowell served as President, Chief Executive Officer and Director of BRE Properties, Inc., a self- administered equity REIT, which owned and operated income-producing properties, primarily apartments, in selected Western U.S. markets. From 1992 to 1995, Mr. McDowell was Chairman and Chief Executive Officer of Cardinal Realty, the nation’s fifteenth largest apartment management company and the nineteenth largest owner of multifamily housing at the time. 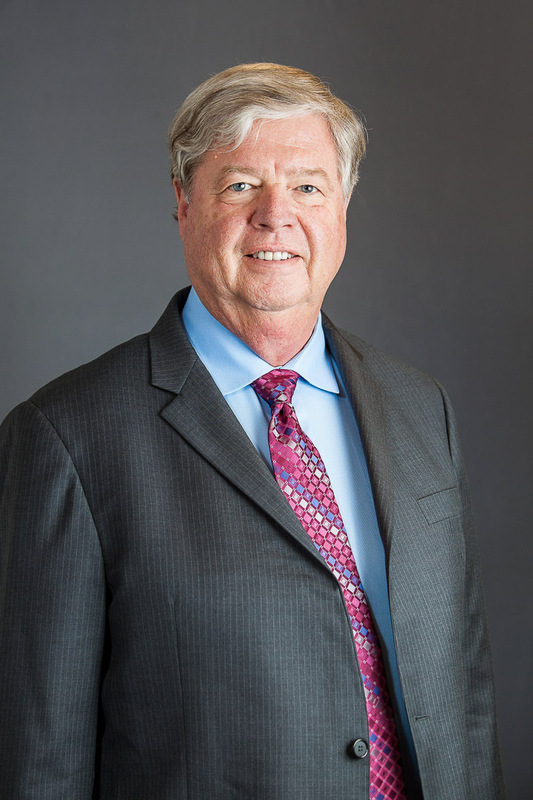 Before joining Cardinal Realty, Mr. McDowell had served as a senior executive and head of real estate at First Interstate Bank of Texas and Allied Bancshares, where he had responsibility for regional management, real estate lending and problem asset workout. Mr. McDowell was a licensed CPA in Texas for twenty years.